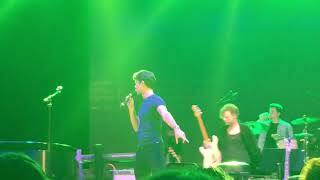 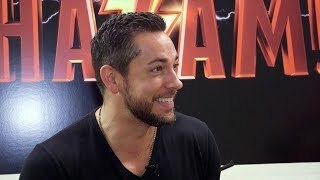 Zachary Levi | Instagram Live stream | 30 October 2018 Subscribe the channel and stay tuned. 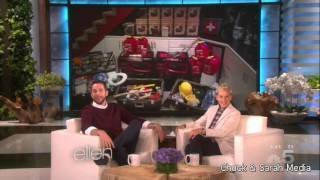 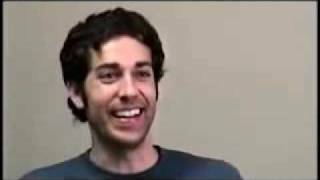 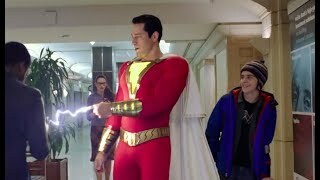 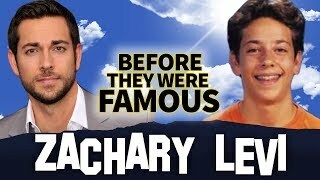 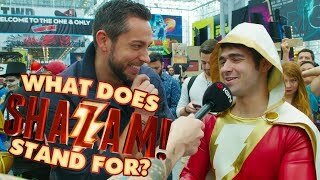 ZACHERY LEVI | Before They Were Famous | SHAZAM! 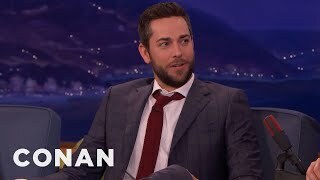 L'Audizione Originale di Zachary Levi per il Ruolo di Chuck.